This episode was recorded on July 30th, 2017. We are back! 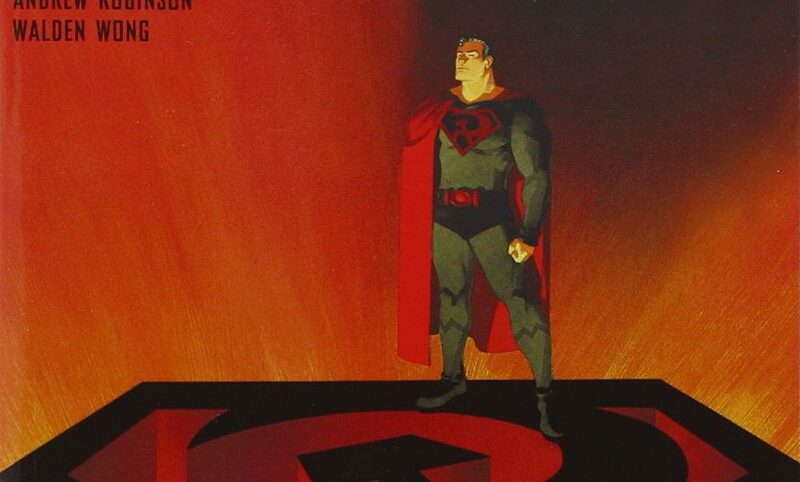 After our 4 week “summer break,” Nick and Brian join Mike to talk about our Goodreads Book of the Month, Superman: Red Son by Mark Millar, Dave Johnson, and Killian Plunkett. We’ve been off for a while, so this episode is a bit long!